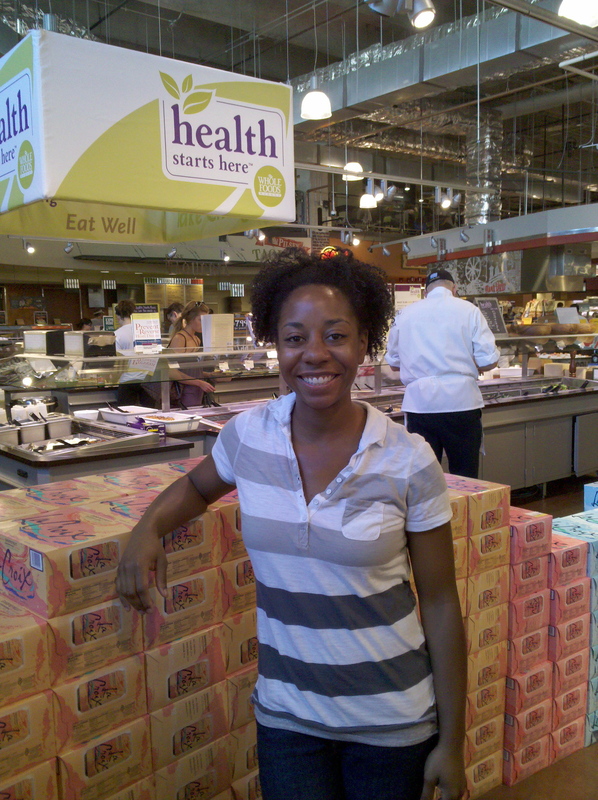 Join Working Well Massage at Spa Night in the Wellness Club at Lincoln Park Whole Foods Market! Pamper yourself and get a sneak peek at the soon to be opened Wellness Club in Lincoln Park! There will be a number of relaxing and natural spa treatments including manicures, facials and mini-massages from Working Well Massage therapist’s Heidi and Lorian. Cost: Attending the Spa Night is absolutely free! Register in advance by emailing mw.kbs.marketing@wholefoods.com and you will receive an exclusive gift, courtesy of Keeki Pure and Simple®. Working Well Massage to provide Massage in the New Wellness Club! Working Well Massage will be expanding our massage services by offering 60-minute table massages the Wellness Club starting in September. This allows us to provide longer massages than we can in our chair massage booths and gives us another way to meet the needs of our massage clients. We welcome current and future Working Well Massage clients to visit us in our chair massage stations daily from Noon to 8pm at both the Lincoln Park and the Gold Coast Whole Foods Markets. And then, in September clients can also schedule an appointment with one of our massage therapists at the Wellness Club! What is the Wellness Club at Whole Foods Market? The Wellness Club will offer a wide variety of services to support healthy lifestyle change or maintenance. The goal of the Wellness Club is to create a community that has something for everyone who wants to make positive health choices. Services will include a comprehensive series of nutrition classes, breakfast and supper clubs, yoga, fitness classes, group support meetings and cooking classes. Members will also receive a 10% discount on many products throughout the store! Finally, members will have exclusive access to a local provider network that offers discounted complimentary services like massage, fitness club memberships, fitness apparel and healthy restaurants. The Wellness Club will open on September 5th, 2011. If you’d like more information on the Wellness Club, email lincolnpark-wc@wholefoods.com or call the Wellness Club at 312-587-0648. Keep up to date with all the upcoming events at the Wellness Club on Facebook here.